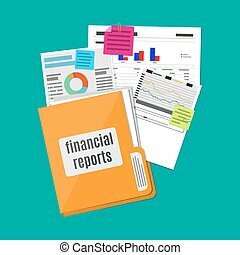 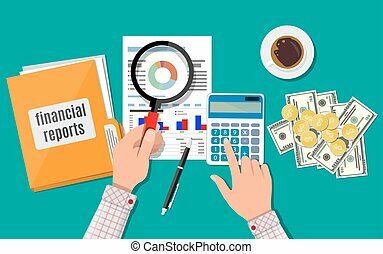 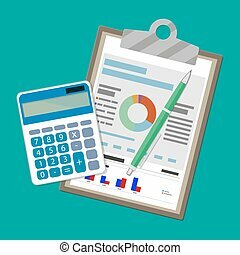 Business report with financial background. 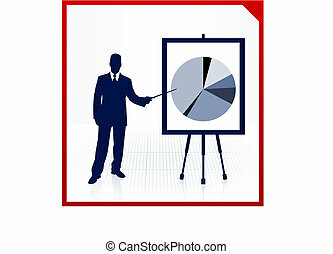 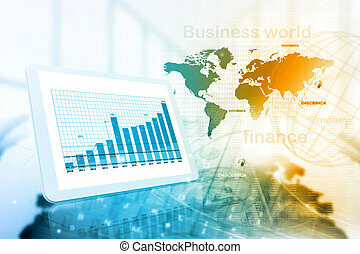 Business background, with financial diagrams, vector. 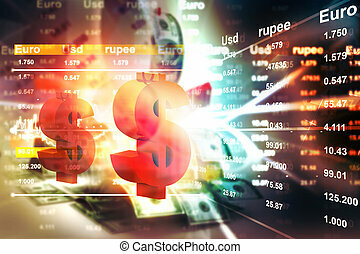 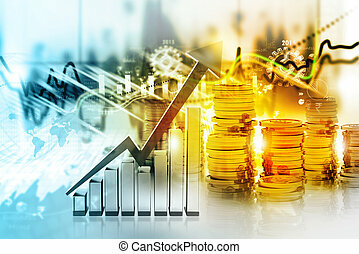 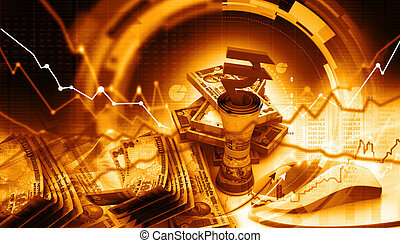 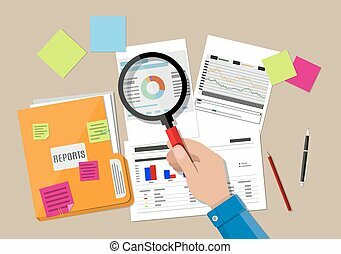 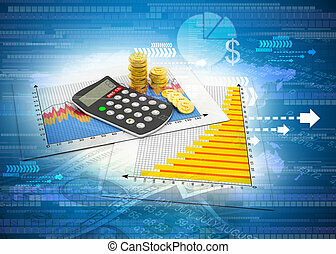 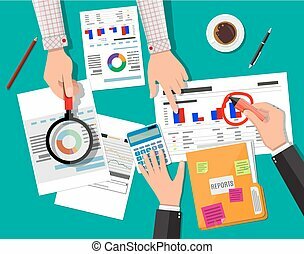 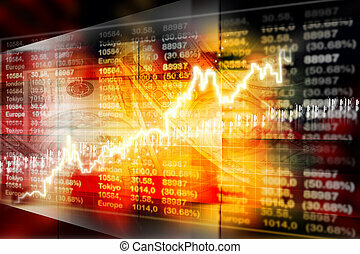 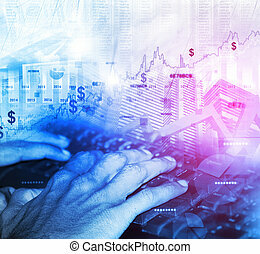 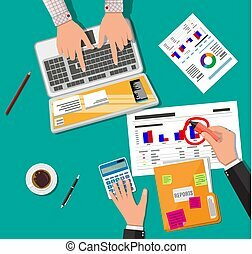 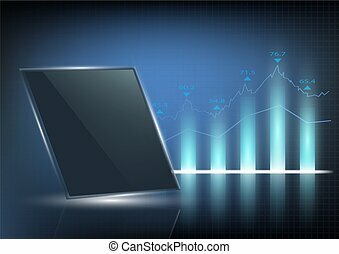 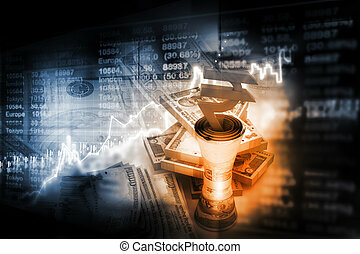 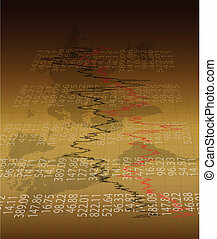 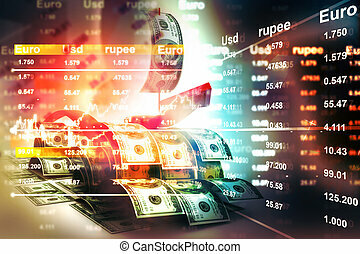 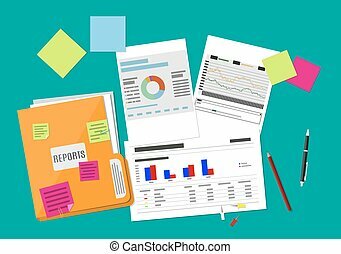 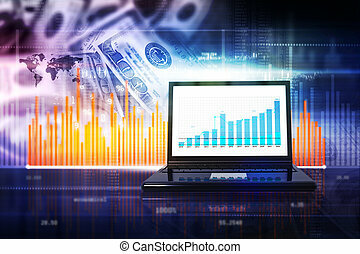 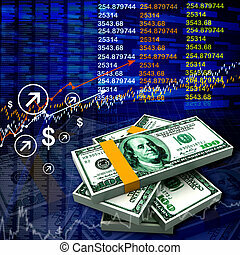 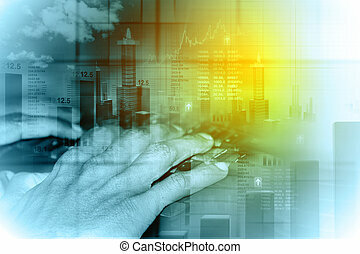 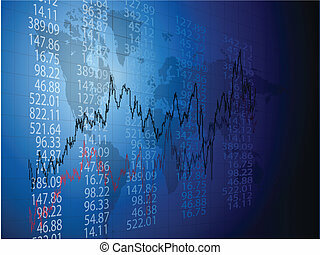 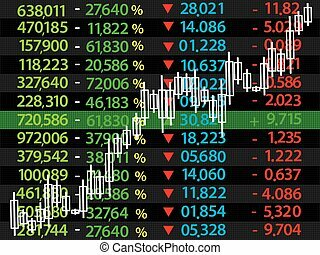 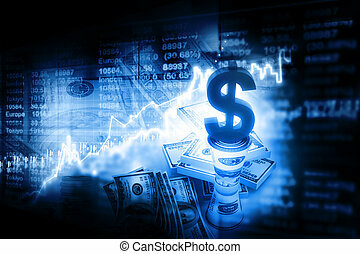 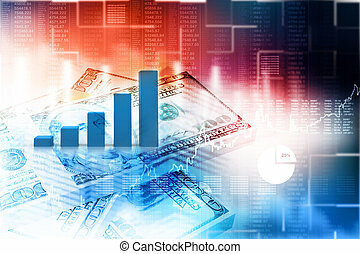 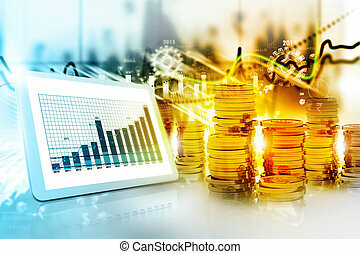 Background with business, financial data and candlesticks, vector. 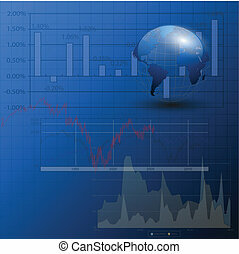 Background with business, financial data and diagrams, vector.